The Legend of Korra struts into its last season tonight. 5 years ago my new boyfriend introduced me to Avatar: The Last Airbender. Now, married, we will be sitting down to enjoy the most recent story arc in the Avatar universe. Far better writers have taken to the blogosphere to discuss the strength and breadth of female characters in the Avatar universe. I will defer to them. 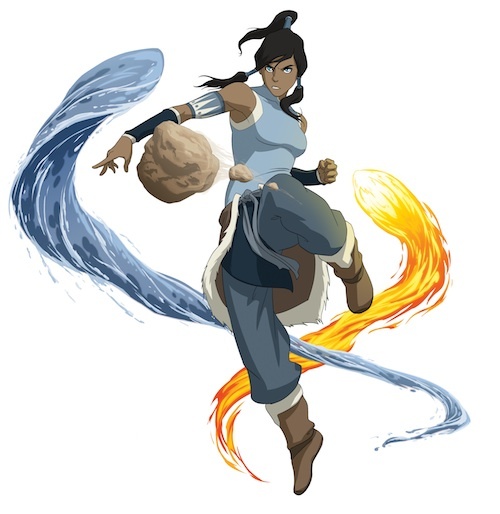 Only, let me just say that if Mulan was the Disney heroine I needed at age 15, Korra is the female super hero I needed in my late 20s and early 30s. Korra was supposed to be a short 1-season story. The story has expanded and as such I’ve had such fun continuing to cosplay as Korra for the past few years. I look forward to her new hairstyle, because it kinda looks like the haircut I got before I went on my honeymoon. On Sunday, Oct 12 at 1pm, you can find me and some other awesome women talking about unusual careers. I’ll be talking about working in the fields of archaeology and museums. (aka: Wardrobe Architect – Fall/Winter Edition). I enjoyed the Wardrobe Architect process this past spring, but I was so focused on upcoming cosplay projects that I never did much with my Spring wardrobe ideas. My last cosplay project (while epic and something I am VERY proud of) exhausted me. I put too much pressure on myself and I need a break. But I don’t want to stop sewing, so I’m eager to do some stash busting and some wardrobe building. We married in June and honeymooned in September and after months of intense planning (even about seemingly simple events) I am just ready to sit back and go through my pictures, meditate on my memories and document some thoughts. I plan to compile a photo book of the whole wedding process (ring making, the wedding, the receptions, and the honeymoon). I effectively left the field of archaeology 2 years ago when I lost my job in a fit of corporate downsizing. The summer of 2012 was a period of intense and emotional way-finding. Ultimately I found a new, if tangental career path in museum education. I’m happier for it, but I still identify as someone “trained in archaeology” and I have been eagerly waiting for the Society of Historical Archaeology’s annual meeting to be in Seattle. I have the opportunity to revisit and present my thesis research in January 2015 at the SHA conference. It will be a poignant capstone to my decade of archaeology schooling, research, and work. Yay! Can’t wait to hear about your travels and Geek Girl Con next week. I have to catch Season 3 of Korra before beginning the next one, but I’m sure both will be great. Welcome back, and hope you had a fantastic honeymoon! Great list! 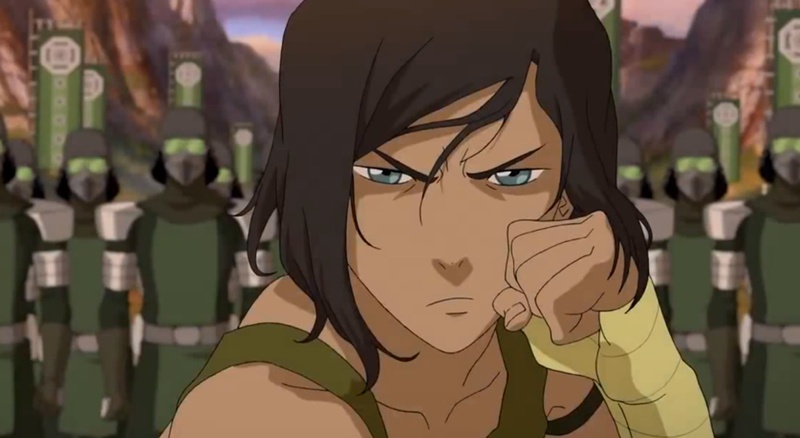 I’m really looking forward to the new Korra as well. I didn’t really follow last season, so I need to catch up on that as well 😛 Geek Girl Con sounds like fun! If I get the chance to travel to Seattle, I’d love to visit. Best of luck on your paper presentation!